We are pleased to be able to let you know about the three Eva Koch Scholars for 2017. They will spend six weeks with us between July and August exploring a variety of topics aimed at dealing with subjects and issues of relevance and importance to Friends in Britain and beyond. Sarah Dodgson has worked as a research librarian, as a charity fundraiser and online bookseller. Since 2015 she has been involved with the Referendum campaign, including continued community organising for the Remain side. A close family member campaigning on the Leave side has led to a deep interest in how Quakers handle political difference. The fallout from the Referendum provides a unique opportunity to study that outside the usual parameters. Sarah is a member at Winchmore Hill LM, North London AM and was an editor of the QLGF newsletter for 10 years. “When early Friends affirmed the priesthood of all believers it was seen as the abolition of the clergy” (QF&P 11:1). This takes a negative view of priesthood, born of the historical context in which early Quakers found themselves. Vestiges of that negativity continue. However, the passage continues: “All members are part of the clergy and have the clergy’s responsibility….” This is altogether more positive – what does it mean for our own situation? What can Friends learn from the practice of priesthood in other churches? But wider still, what can our understanding of the Priesthood of all Believers offer to other churches? Friends have insights and experience to offer, but we also have much to learn about the depths of that ministry which our Membership implies. John has been a Quaker Attender for a couple of decades and more. He became a convinced Member a couple of years ago. He has been an Anglican priest since 1961 (working in a variety of ecumenical contexts), and welcomes this opportunity to draw on his experience and to offer some pointers for the future that might be useful both to Friends and to other churches. Food, what we eat and where it comes from is emerging as one of the most complex ethical issues of our time. In her research Clíodhna will bring a Quaker perspective to the range of ethical issues associated with our food choices : animal cruelty; exploitation of farmers, children and adults (abroad and at home) in the growing and processing of foods; food miles in the transportation of foods across the globe and across the country; destruction of eco-systems and sustainable farming practices to produce ‘luxury’ or ‘exotic’ foods that find favour in wealthy countries; the toxification of foods with herbicides, pesticides and fungicides to aid intensive farming and destruction of soil and biodiversity that comes with it and the contribution of our modern industrial foods to obesity, stroke and allergies. 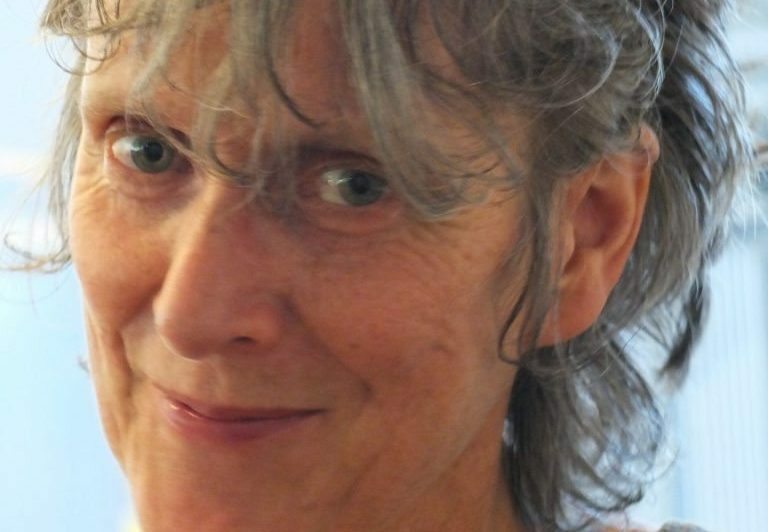 Her aspiration is to develop thoughtful and compassionate workshop materials that help us face these challenges and explore what we as Quakers make of all of this. Clíodhna has a background in public service management and as a host of dialogue processes. She facilitates workshops and retreats on sustainability and spiritual ecology themes both at Woodbrooke and further afield.